Produced for a Woolworth’s own brand, Pinnacle Drinks and available at their BWS stores. Winemaker is Nick Badrice. Guaranteed to be found a fair bit cheaper than the RRP. Milk chocolate, plum and old black pepper corns. A slightly acrid note leads to syrupy blackcurrant, beetroot and rubber. 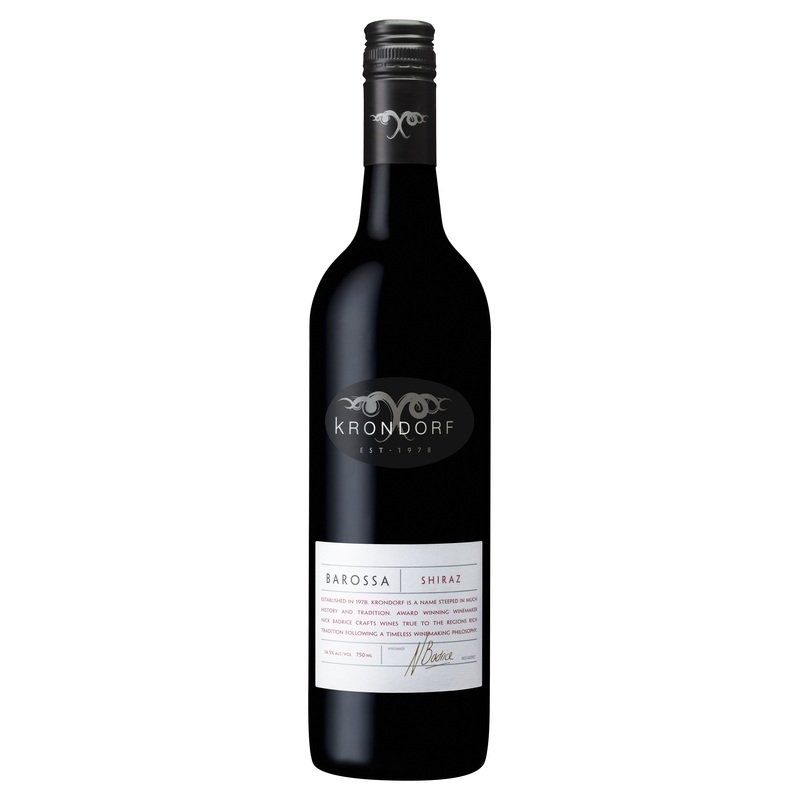 On the palate: that earthy character underlines dense black plum and black currant. The acids are tart, bordering sour and the tannin structure somewhat uneven. Some lingering heat but it manages to save itself before falling over the edge. It’s Barossa and it’s not terrible. I’m getting splinters in my arse thinking about this wine: in WSET terms, it would be straddling “acceptable” to good.